Did anyone catch SNL last night? 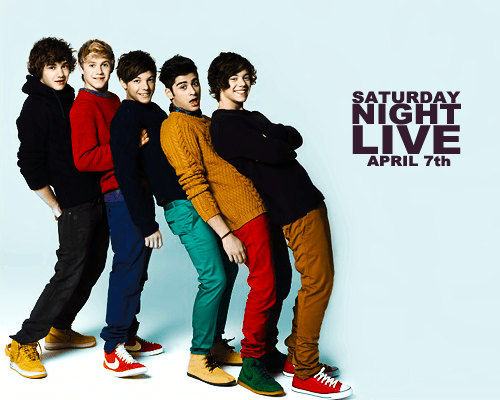 It was announced during a commercial break that “Modern Family” star Sofia Vergara, and the british boy-band “One Direction” will be hosting SNL on April 7th. That’ll be one show to watch. SNL April. Sofia Vergara and One Direction. That is perfection.